Faris & Faris, LLC is pleased to offer free initial consultations for prospective clients upon request. Please contact us today to set up a meeting with an attorney. 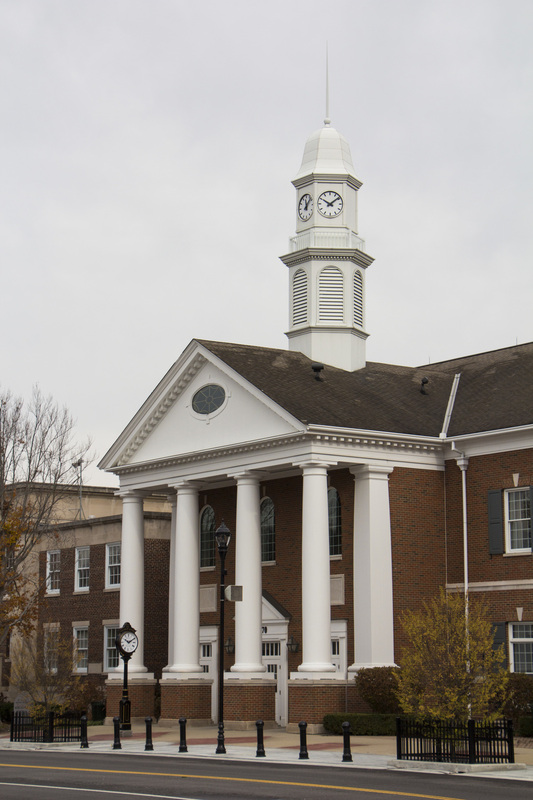 Our office is located in Batavia, minutes from all Clermont County Courts. Faris & Faris, LLC attorneys have over 40 years of legal experience and have devoted their careers to assisting Clermont County and Southwest Ohio. After discussing the issue you are facing, we will provide experienced advice on the possible outcomes of your case, how long it will take to resolve your case, and what you can expect while the case remains open. We primarily serve Clermont County, and also practice in Brown County, Hamilton County, Highland County, and Warren County. Faris & Faris, LLC can assist you with your legal needs. Some of the services we offer are listed below. Click on each link for more information or see our Areas of Practice tab above. See "Areas of Practice" for a complete list and more information.